This season’s harvest has started to put some downward pressure on markets and when combined with other factors including the news from China’s commerce ministry about Australian barley, has resulted in some increased volatility in domestic prices. 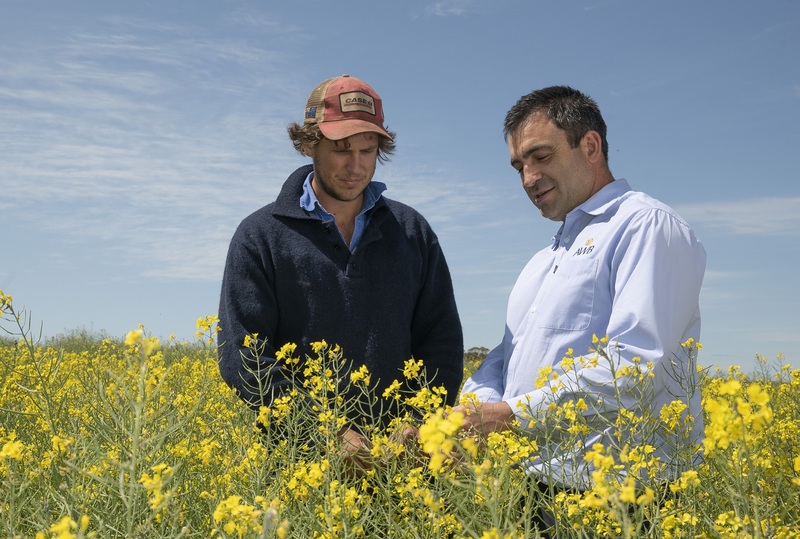 The Season Starter program anticipates this type of fluctuation and spreads sales out across the pre and post-harvest markets to minimise price risk and capture market opportunities when they arise. The volatility has led to some movement in the estimated pool returns depending on grade and port Zone, ranging from a three dollar increase to a ten dollar decrease. WA and SA wheat prices are between $25 and $50 per tonne off the highs seen at the start of October. Strong yields in parts of Australia and favourable prices have led many growers to sell off the header. Barley has been most affected, with prices falling up to $100 per tonne in some areas of SA, dragging wheat lower also. The Australian Dollar is slowly strengthening against the US Dollar with no resolution in site for US China trade relations. Brexit is also weighing on US equities and the US Dollar. December 18 CBOT futures have retreated to $5 per bushes with US wheat once again finding itself competitive in export markets. The Season Starter pool is a popular grain marketing and price risk management product that allows grain growers to have experts actively market and manage their grain over a full twelve month period. It also enables growers to manage their cash flow and get access to production advances to help cover the cost of producing their current year’s crop.